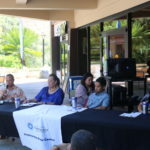 The three finalists of the Kapi‘olani Community College chancellor search held an open forum Friday in ʻŌhiʻa Auditorium on campus to provide an opportunity for the public to get to know them. After brief introductions, attendants were allowed to ask questions to the finalists for about an hour each. The forum ran from 11:30 a.m.-3 p.m. The finalists are Louise Pagotto, interim chancellor for KCC; Micheal Glisson, vice chancellor for strategic initiatives at South Louisiana Community College; and Jeffery Thomas, dean of academic affairs at the North Campus and West Hills Center of the Community Colleges of Allegheny County. 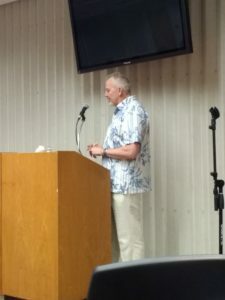 Among the primary concerns of the roughly 75 people in attendance, most of whom were faculty or staff, were the finalists’ visions for KCC and their ability to promote trust between and among faculty members. Faculty members complained about responsibilities being unfairly distributed among certain faculty while others said they felt disenfranchised. 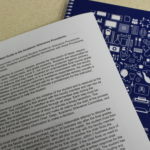 Others complained about inability of some to respect faculty-set deadlines, which can in turn affect faculty, students and even KCC’s accreditation status. General mismanagement, which included having unpaid instructors on campus, and poor academic advising have also been issues. Frustrations led to the ousting of Leon Richards, former chancellor of KCC, in May 2016 after the faculty senate passed a vote of no-confidence in him and asked for his removal. Since then, Pagotto has served as interim chancellor. Hal Corcoran, assistant professor and program coordinator of Information Technology at KCC, vocalized his frustrations when Pagotto was fielding questions. 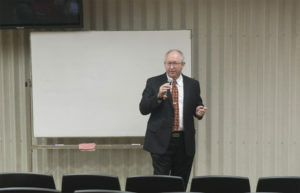 All three candidates said the institution’s vision required working with faculty and students. Thomas said listening over time would lead to success, while Glisson said discussions were most important. Pagotto, who has worked at KCC for more than 30 years, hopes to make KCC a college people want to attend. 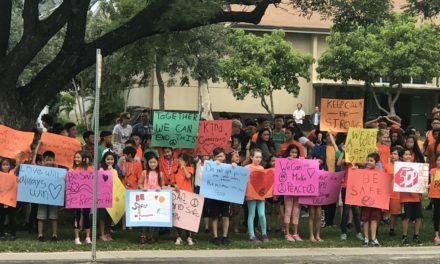 In contrast to Pagotto’s idealistic vision of KCC, Glisson said he would focus on making it the best version of what it is–a community college. “If we don’t transfer our students to the university to get their education, we’re failing our students,” he said. Thomas noted his openness to campuses being “global.” He had an idea at CCAC that involved removing fake trees from campus grounds and replacing them with international flags. 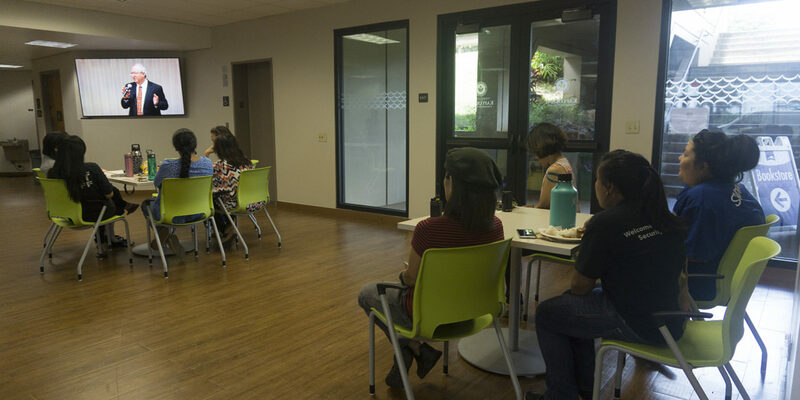 Another important issue presented to all the candidates was how they would respond to the unique demographic at KCC and in Hawaiʻi in general. Thomas spoke about the work he has done with indigenous peoples at the colleges while serving as chair of social and behavioral sciences at Northland Pioneer College in Holbrook, Arizona, highlighting his work with different Native American groups. 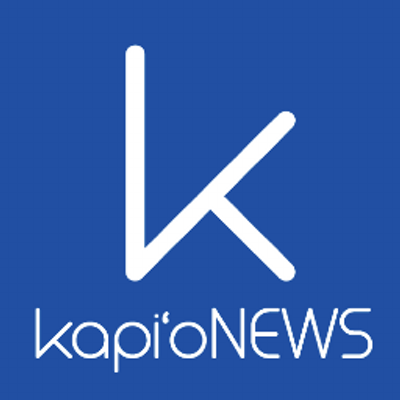 “We had a lot of programming and a lot of interactions with those particular indigenous groups, including developing a heritage preservation program to train tribal members in heritage preservation,” he said. Glisson pointed to his experience in Lafayette, La., where he worked at a minority-serving college by enrolling a certain percentage of minority students, saying colleges should represent their communities demographically. “Diversity being met is when its college looks like its community,” he said, but emphasized that, for faculty, the best person for the job should take precedence over someone of a particular ethnicity. 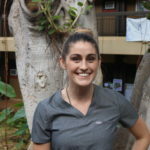 Pagotto shared her decades of life experiences, which include hula, a career studying indigenous languages and time in Papua New Guinea and in Hawaiʻi. 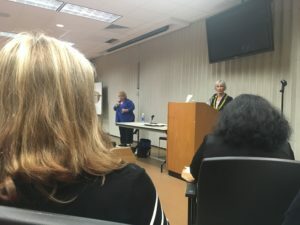 Pagotto said she was criticized for not doing enough as interim chancellor, but said she was told to not make any major changes when appointed in 2016 by David Lassner, the president of the University of Hawaiʻi system. If chosen to be KCC’s permanent chancellor, Pagotto said she would provide the space to allow bigger changes to happen at the college. Part of Glisson’s plan for success at KCC is to have himself and faculty show face beyond the campus, which would help attract donors. Glisson’s work ethic would involve constantly immersing himself in the community, saying he likes to “get his hands dirty.” This willingness to be active outside the campus is something he would expect from faculty as well. Thomas focused on student engagement, which he said would be important for high-achieving students and those who want to be part of interest clubs. “She’s been here, she knows the issues, she’s got the connections,” she said. Corcoran appreciated Pagotto’s attitude toward major changes that the faculty as a whole seem to be clamoring for. “I was encouraged by the fact that she seemed to be saying … that she would be willing [to make] major changes,” he said. Fried suggested that the discontent among the faculty might hurt Glisson’s and Thomas’ chances, as faculty might be looking for immediate and significant change. 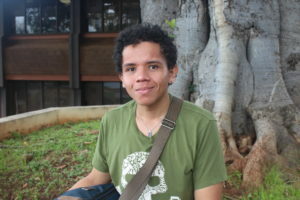 Mark is a third-year journalism student at UH-Manoa. He moved from California to Hawaii in 2009 and is interested in writing about science and the environment. He enjoys biking around town. He can be reached at ladaom@hawaii.edu. Michael Kwak is a 2018 graduate of KCC who received his Associate in Science in Hospitality and Tourism. 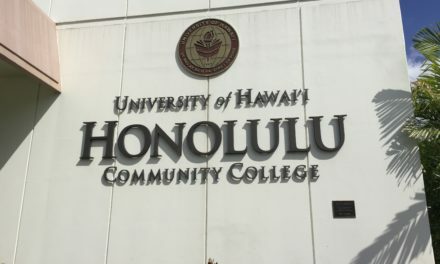 From Honolulu, the 22-year-old chose this pathway because he was unsure of what he wanted to study, believing that this would be a safe start to his college career. 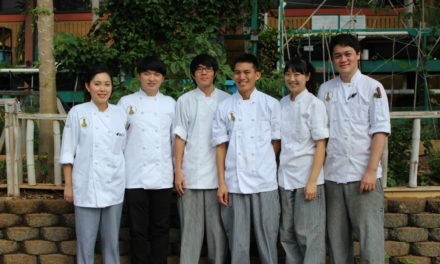 Tired of the restaurant business, Kwak said that he would most likely want to find a hotel-related position if he were to follow a career based on his degree. While attending hospitality courses when he was working toward his associate's degree, Kwak shared that he enjoyed learning from his professors such as Kawehi Sellers and Palakiko Yagodich. 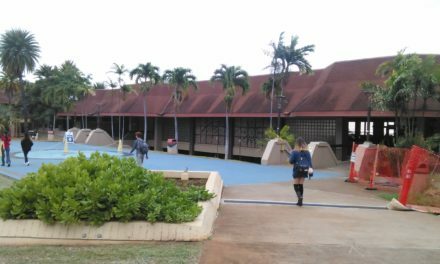 Kwak returned to KCC this school year to complete his pre-requisites for a smooth transition to UH Mānoa in the near future. There, Kwak hopes to focus his studies in the Molecular Biosciences and Biotechnology (MBB) program. His passion for science is what drew Kwak to this program along with his interest in future technologies.